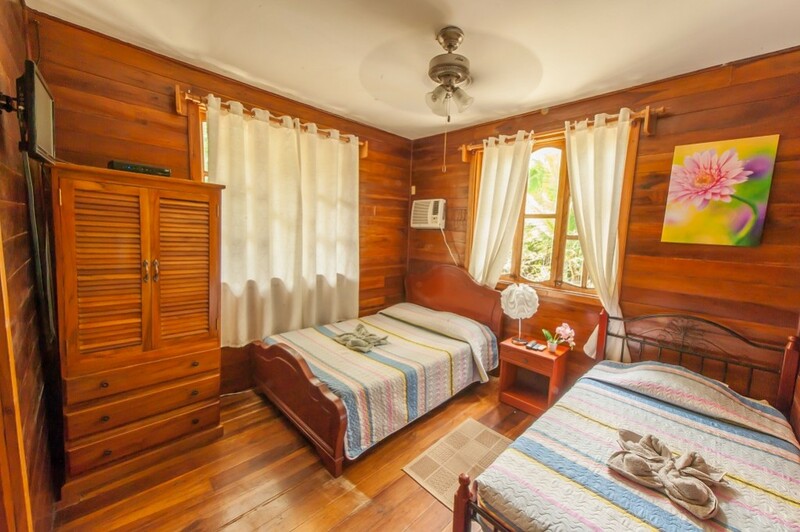 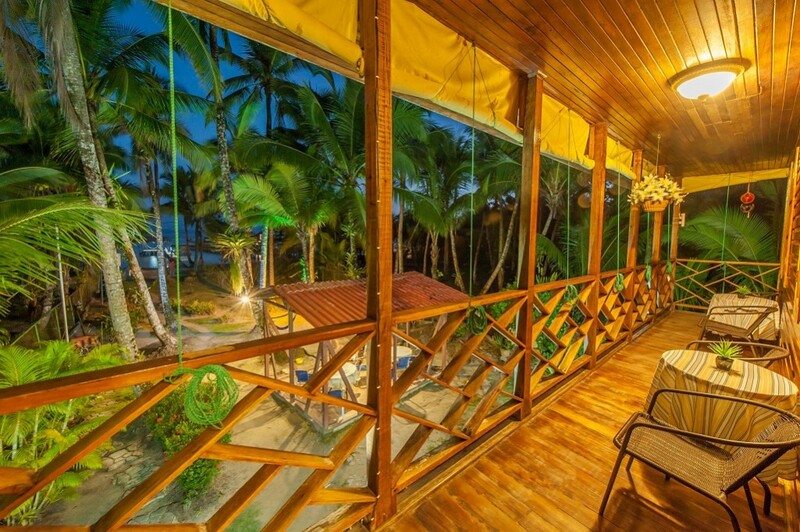 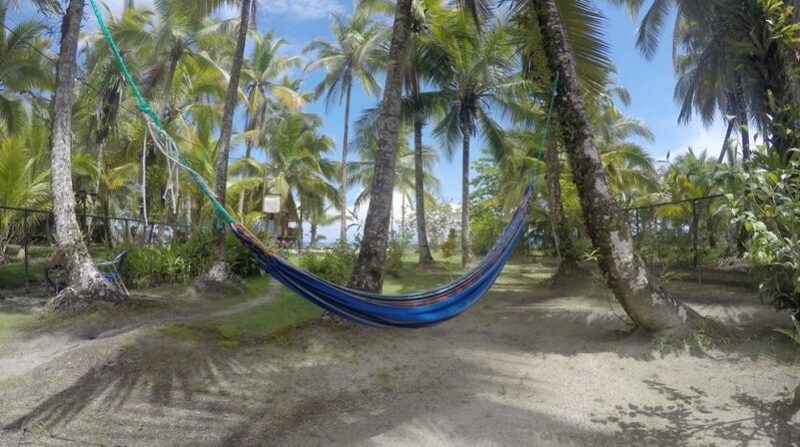 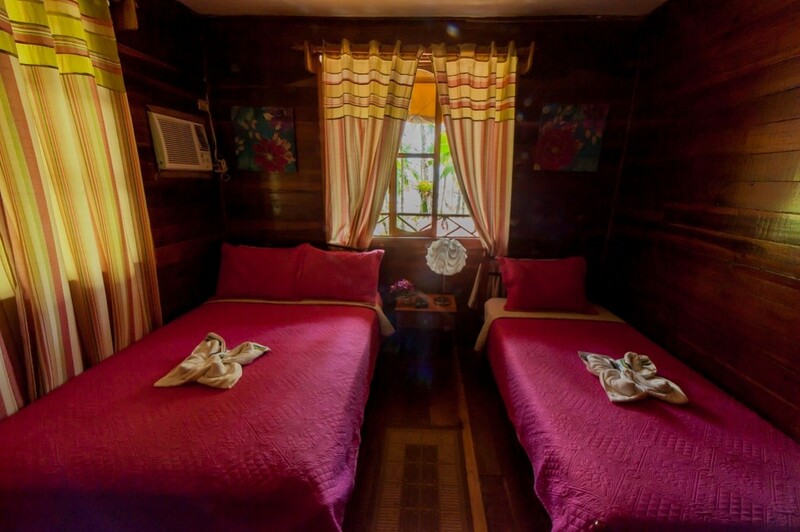 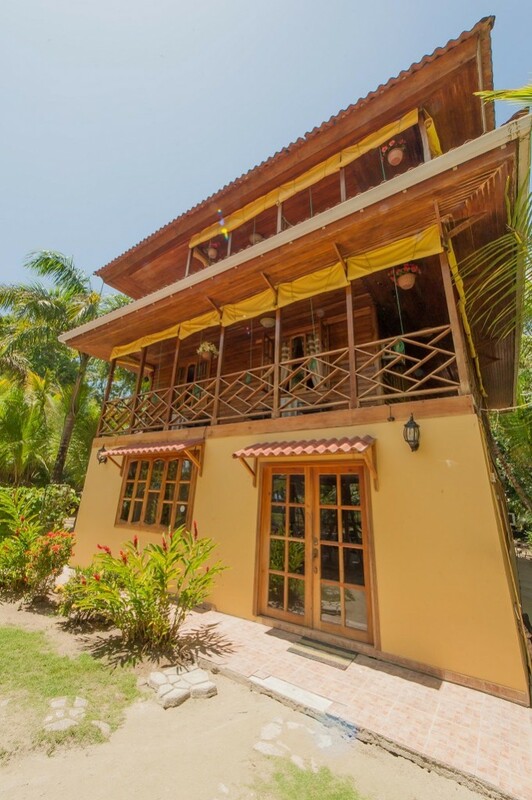 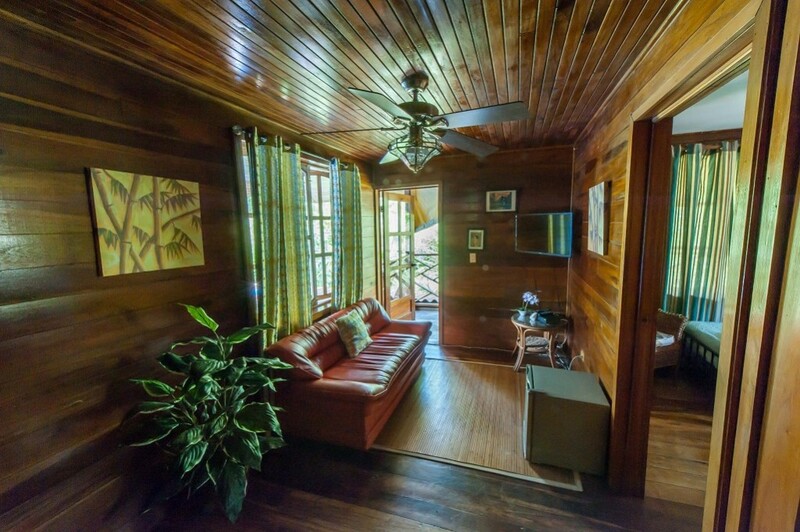 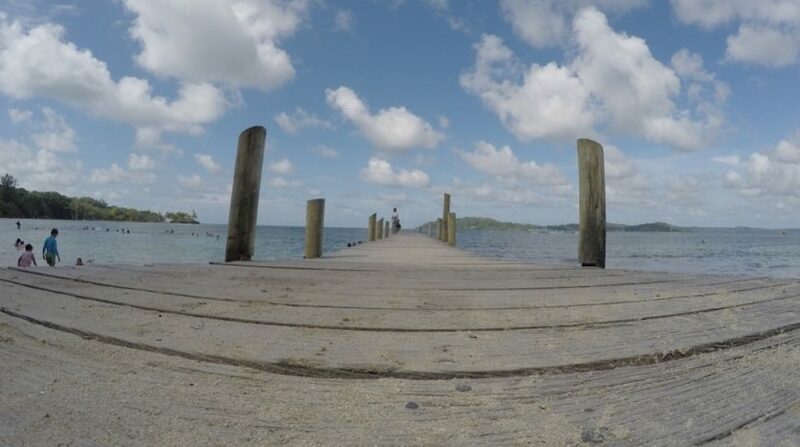 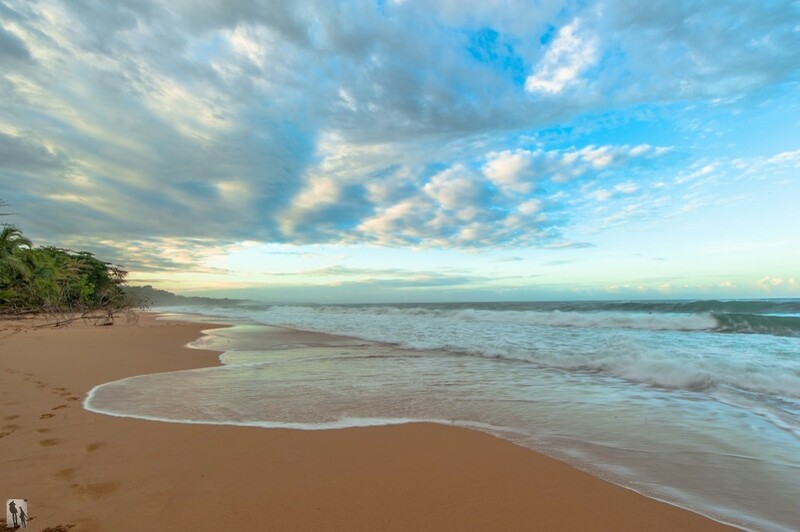 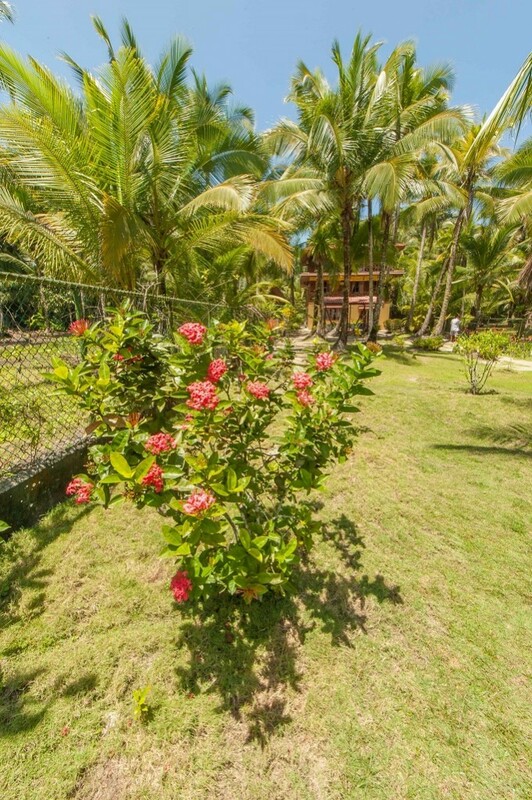 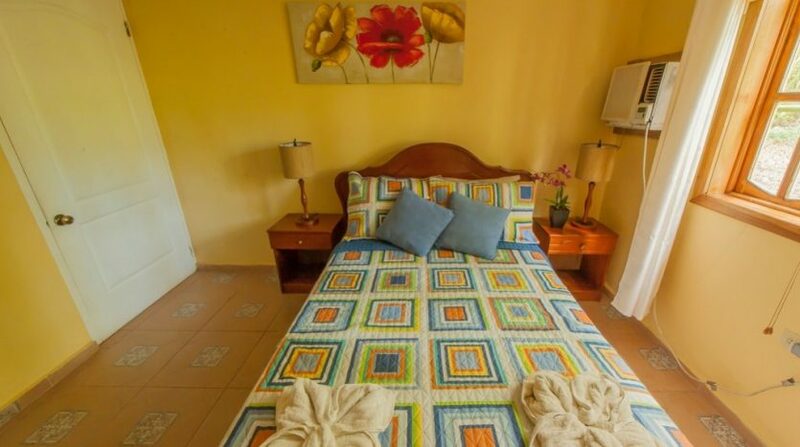 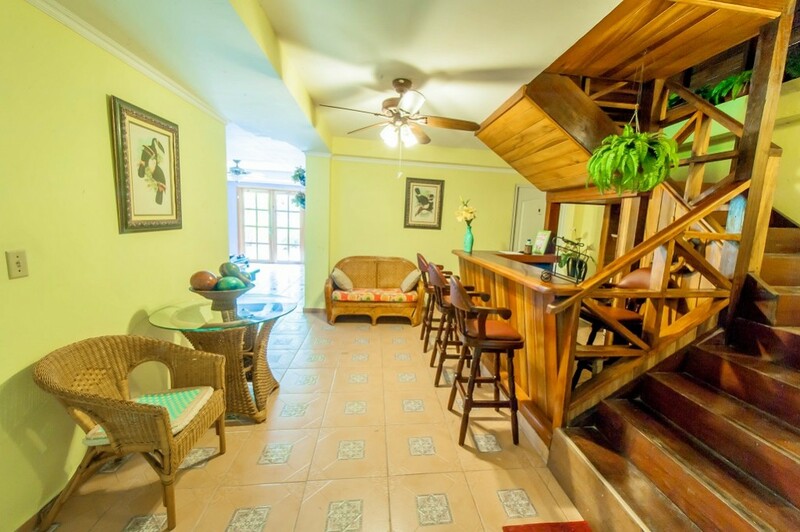 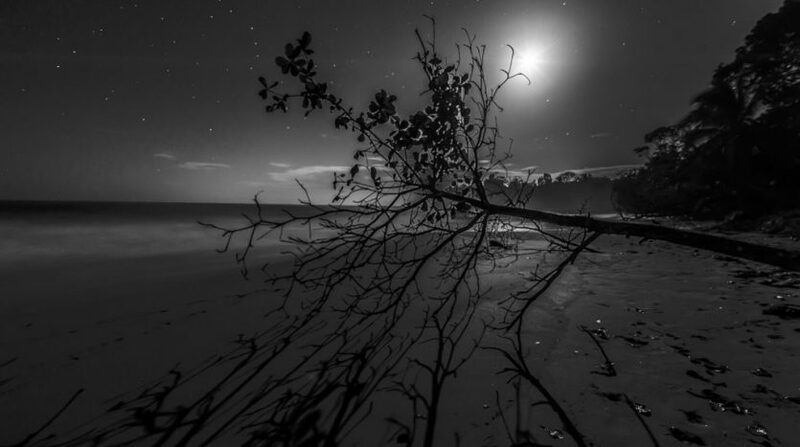 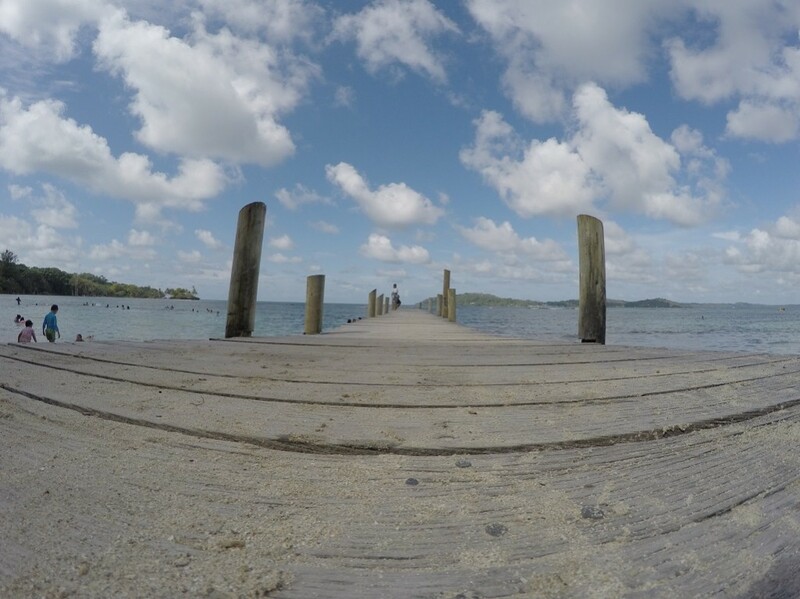 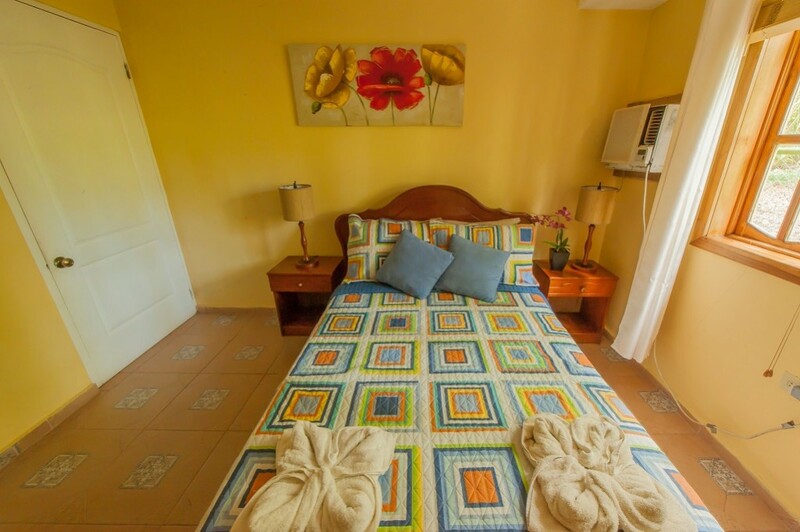 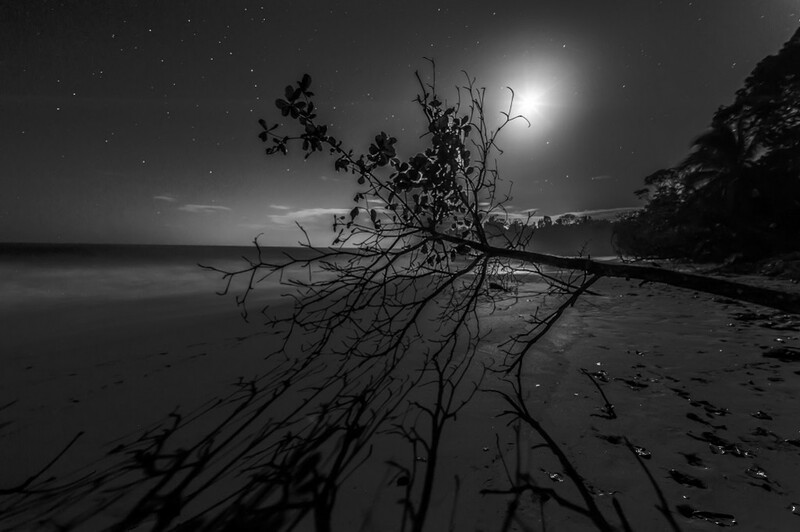 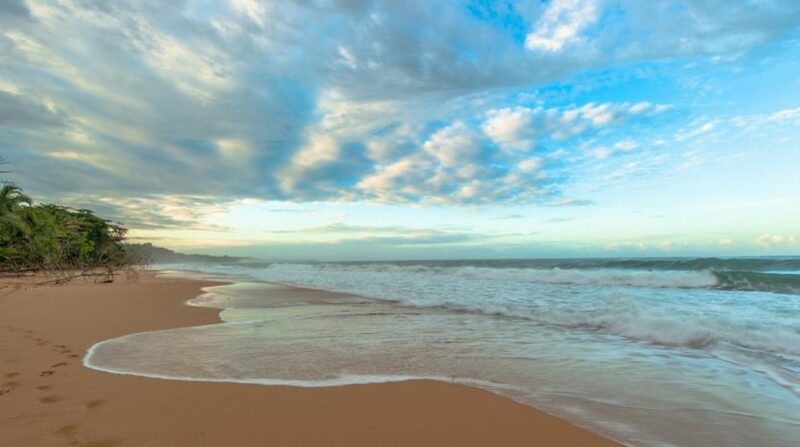 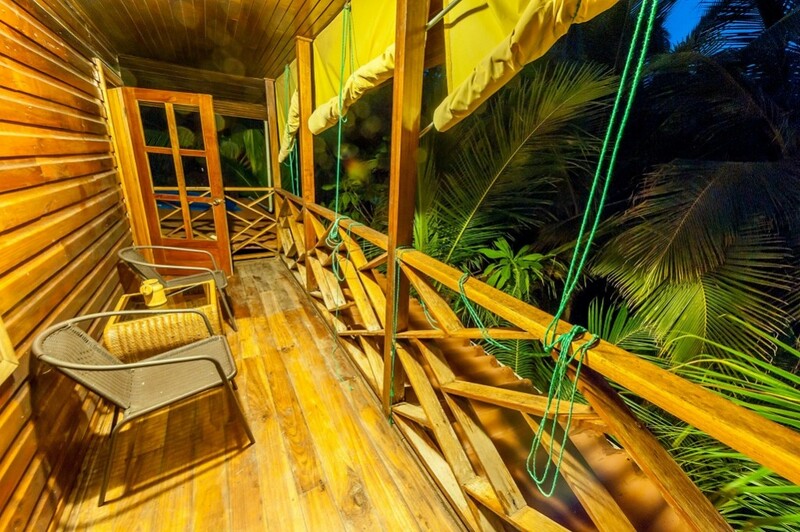 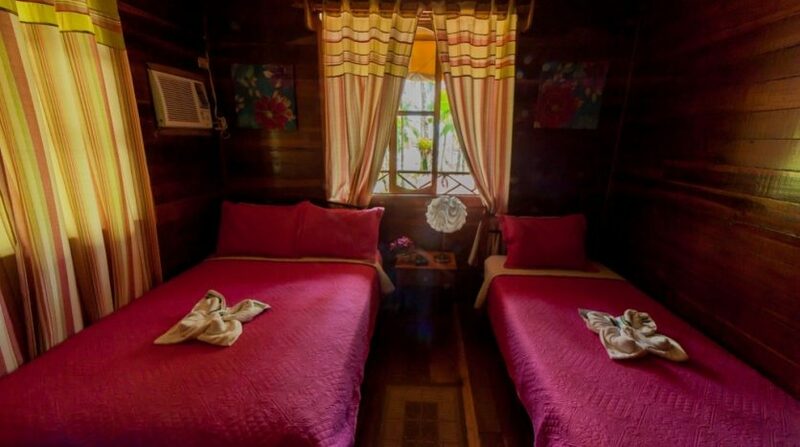 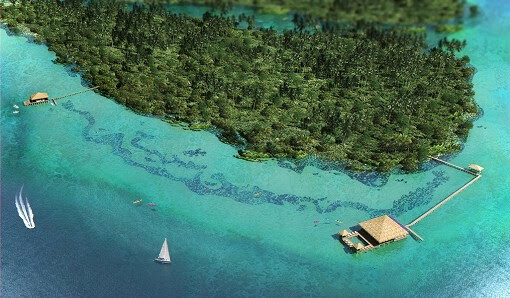 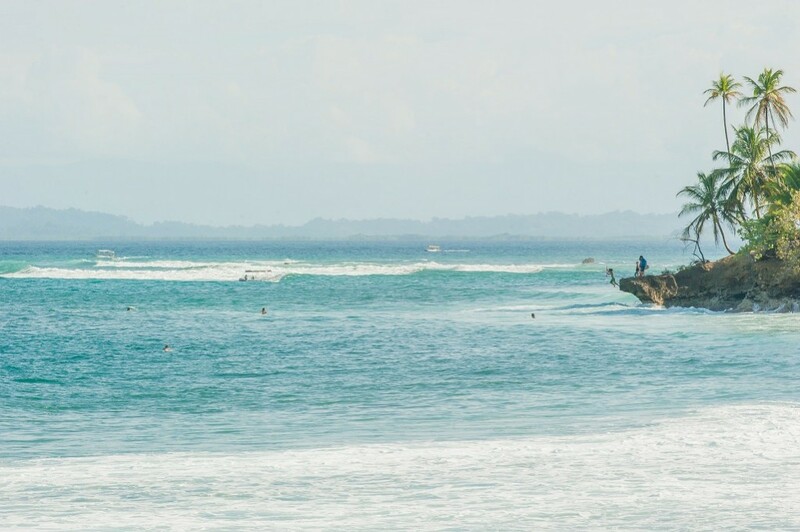 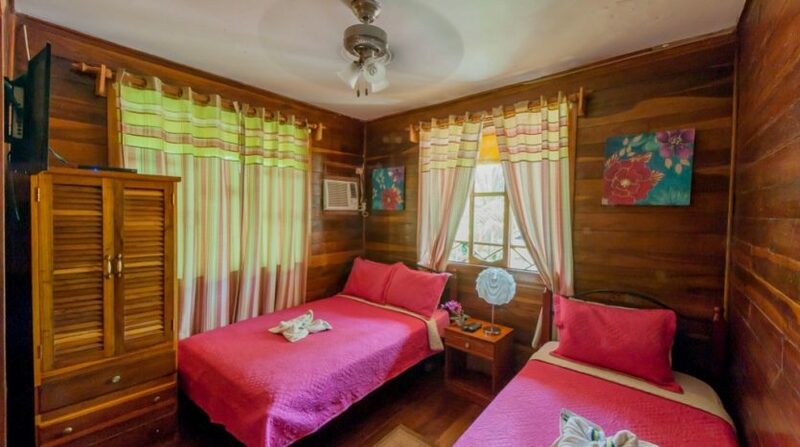 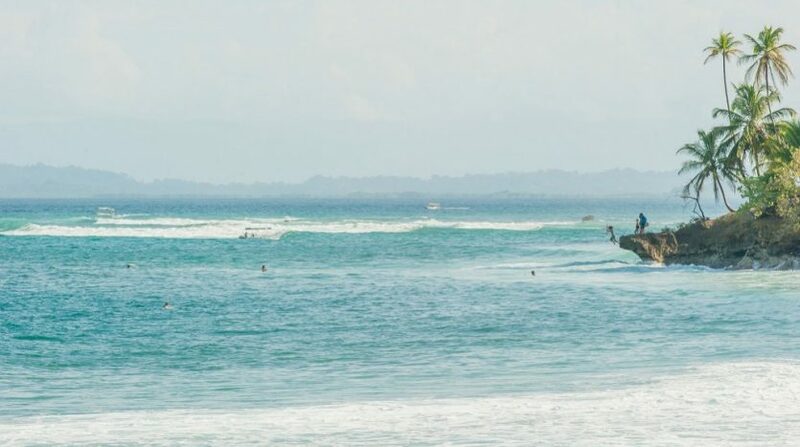 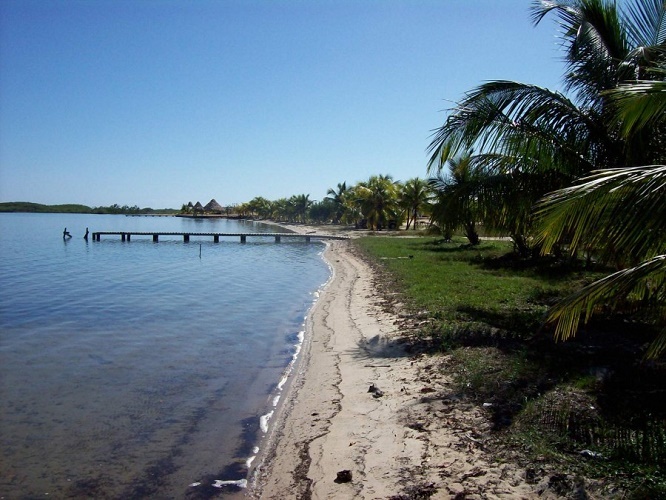 Titled established Caribbean beachfront hotel for sale in Bocas Del Toro Panama. 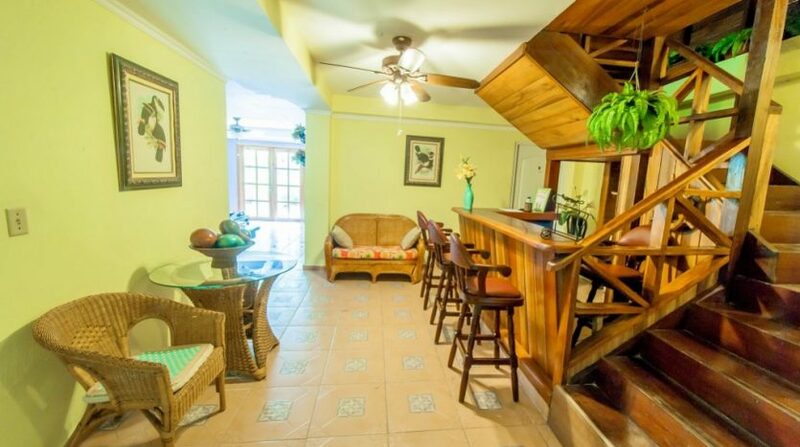 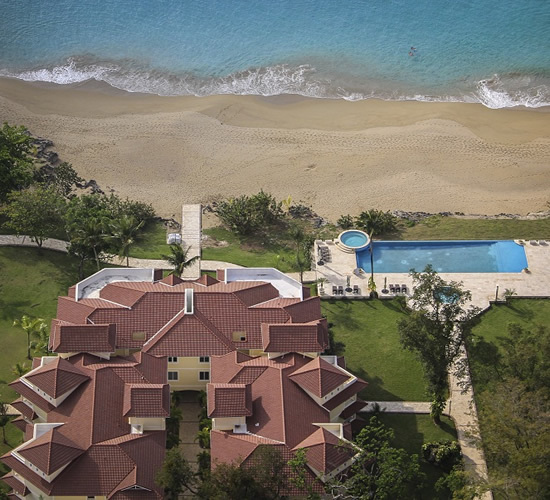 This beachfront Bed & Breakfast with concession in place and dock ready for you to come in and take over. 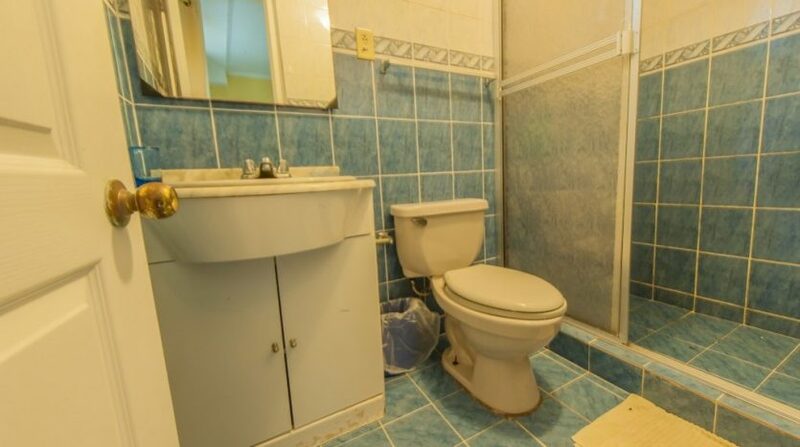 Grossing $100,000 a year now with more potential income in the future. 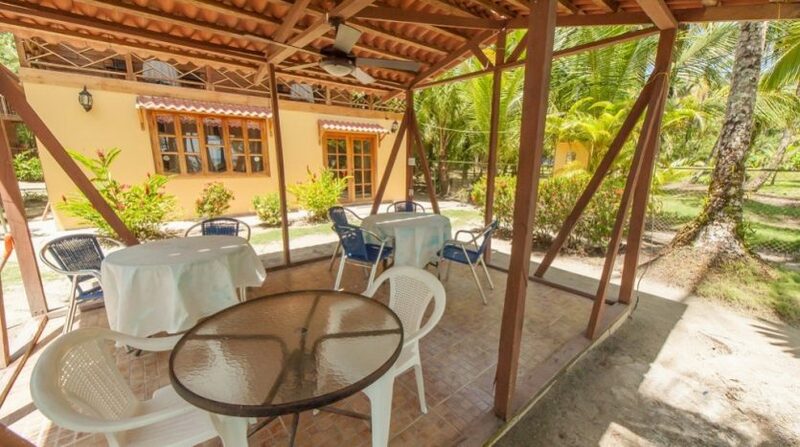 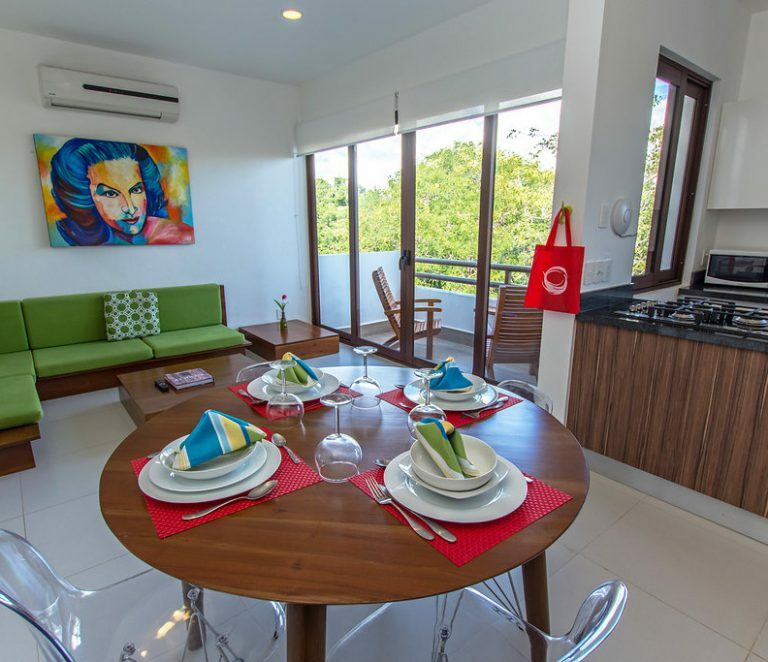 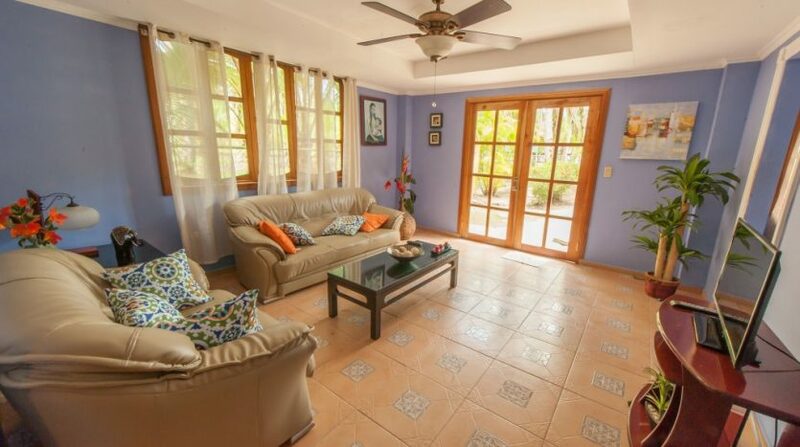 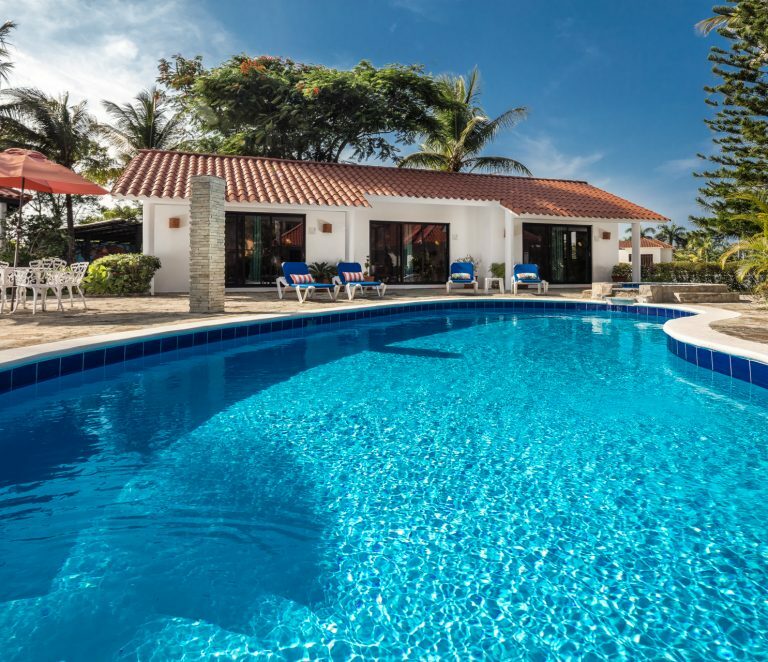 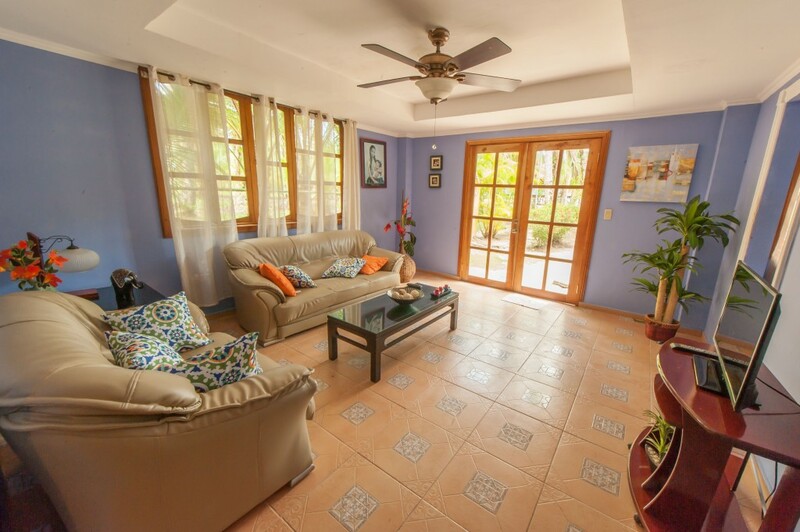 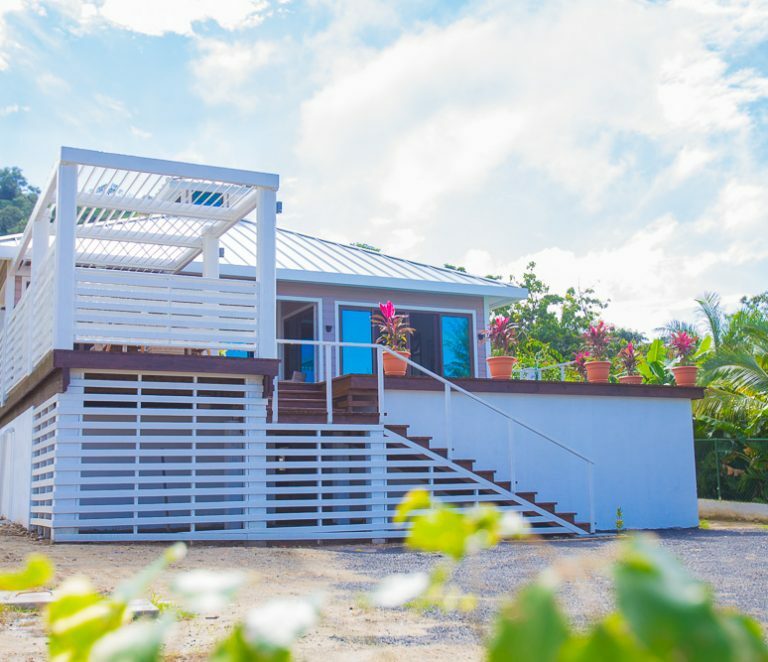 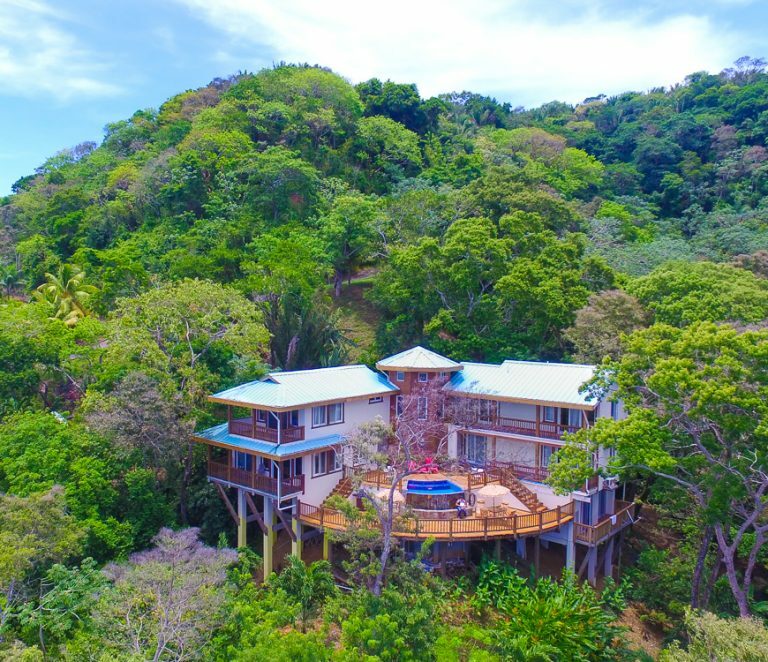 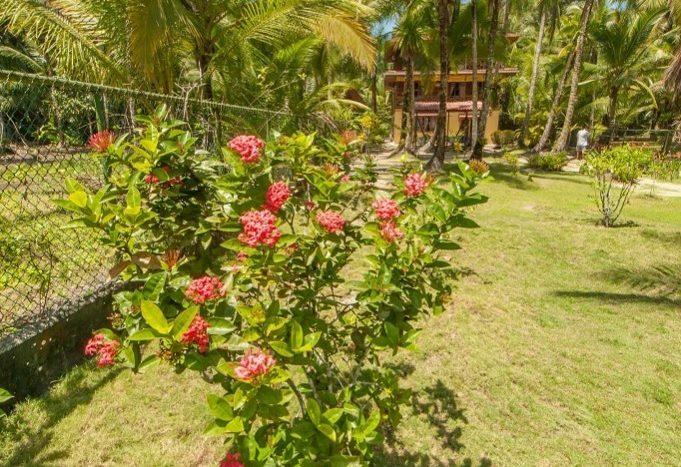 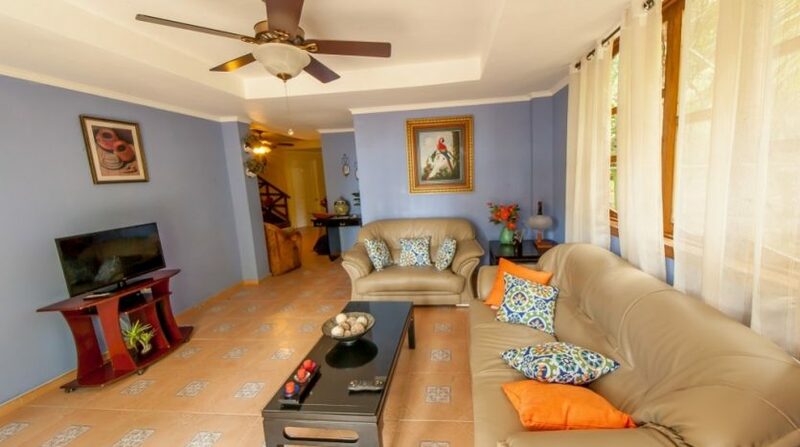 The property consists of a charming nine-bedroom hotel set back from the Caribbean beach – with a kitchen and common area. 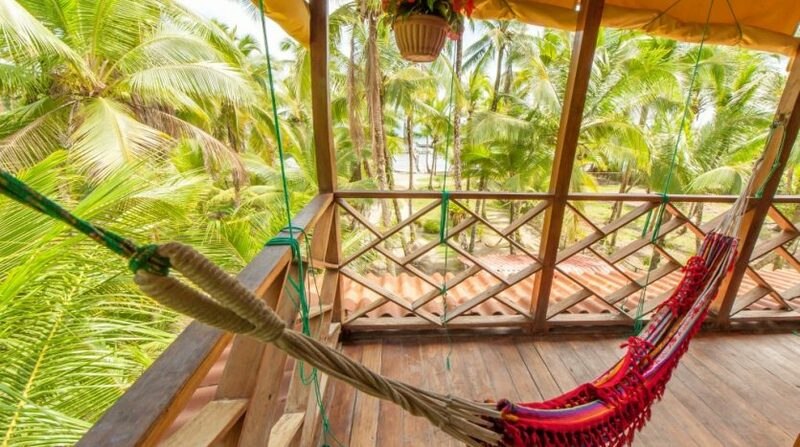 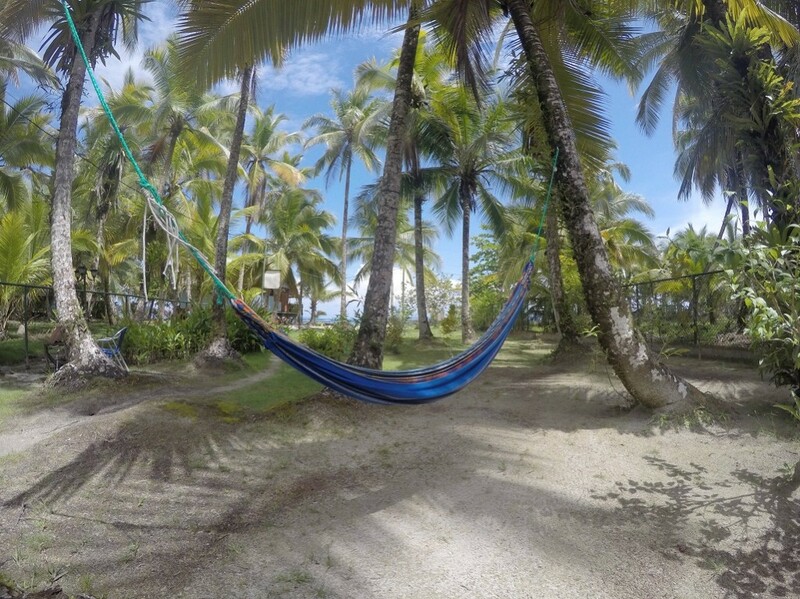 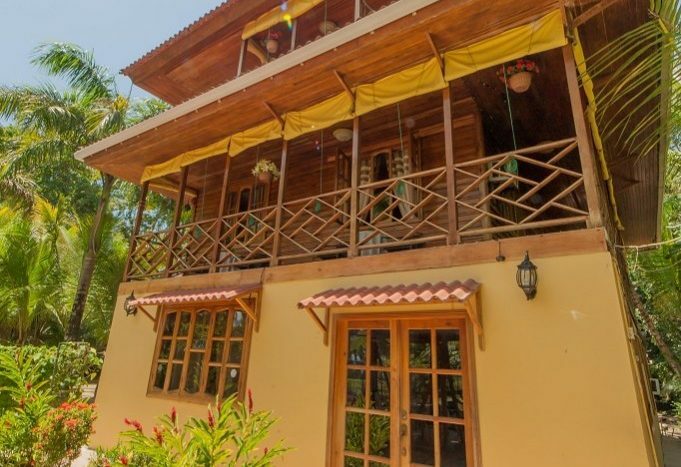 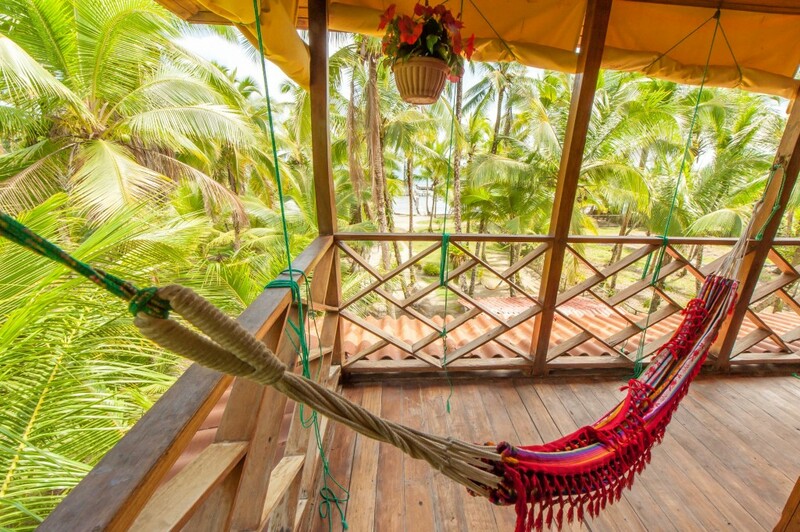 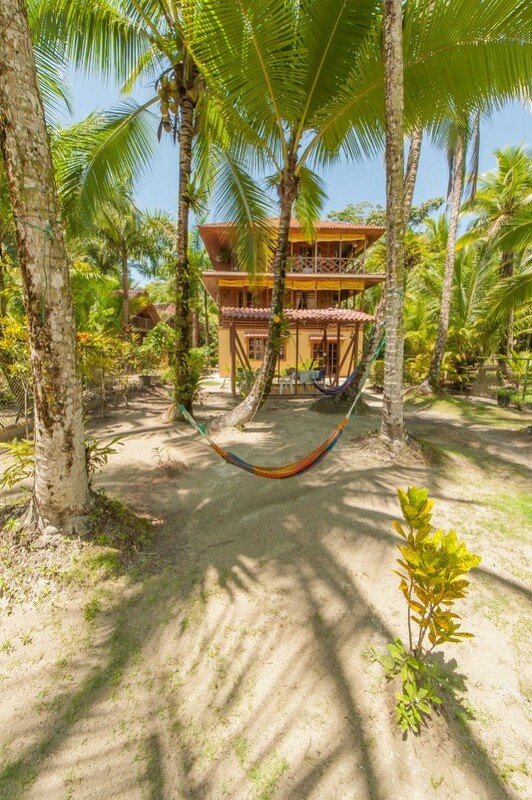 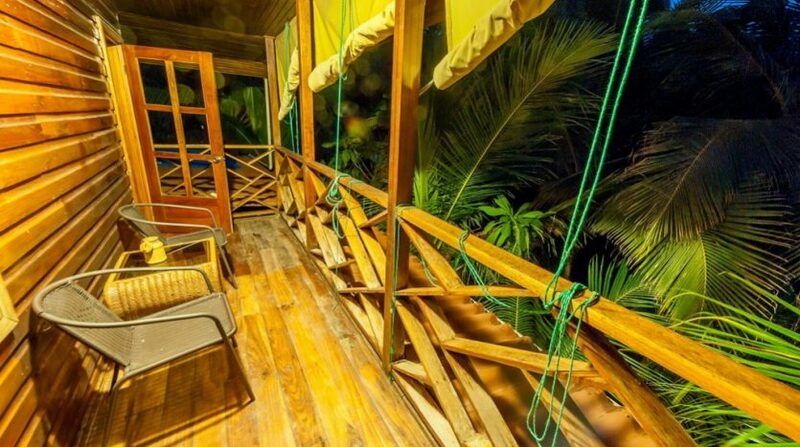 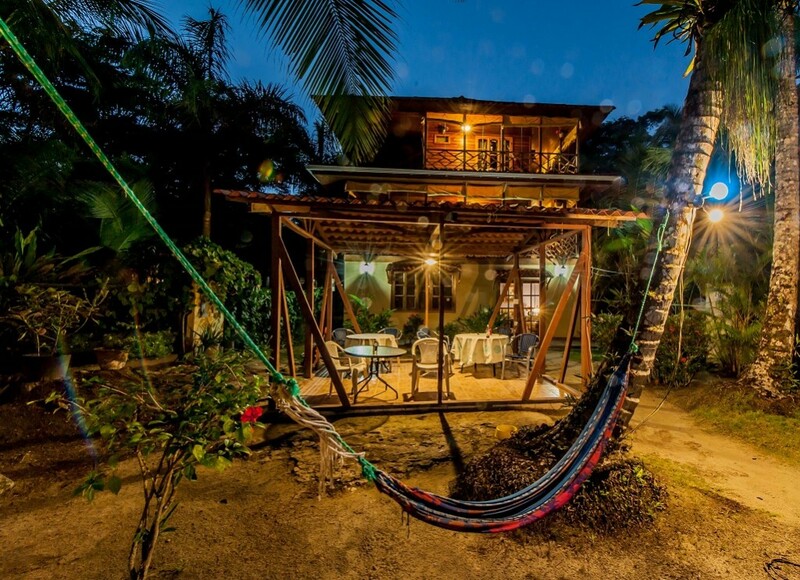 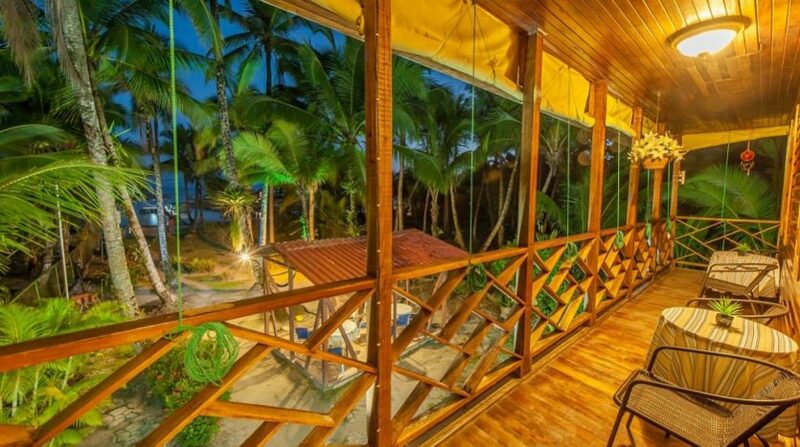 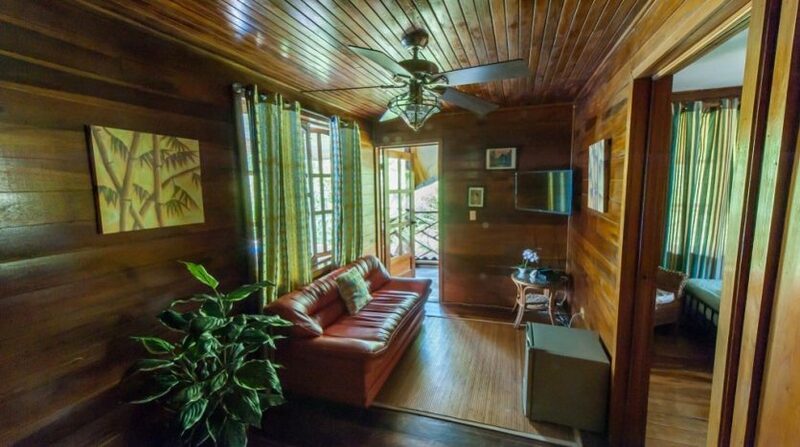 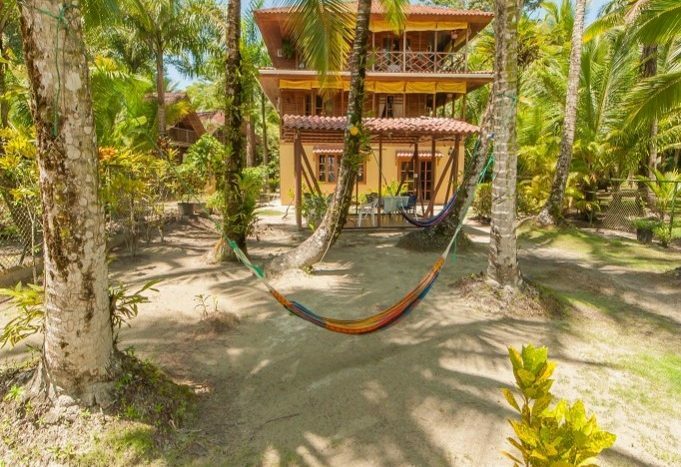 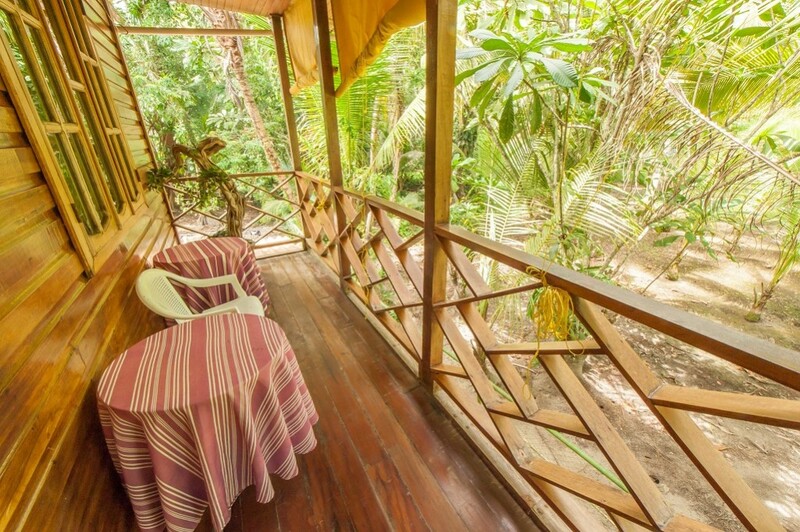 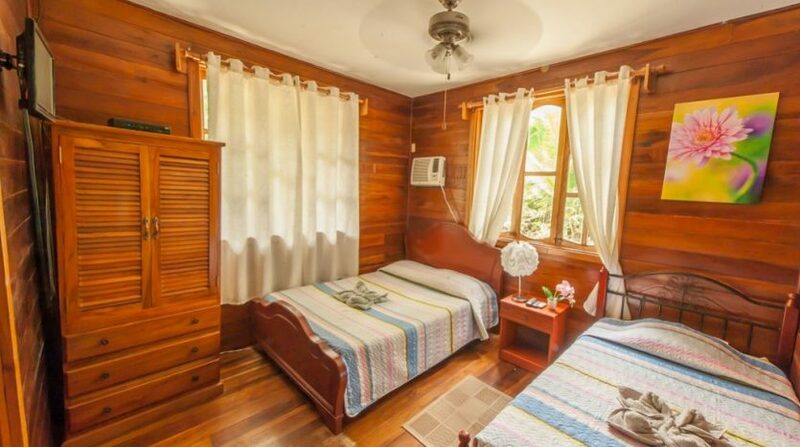 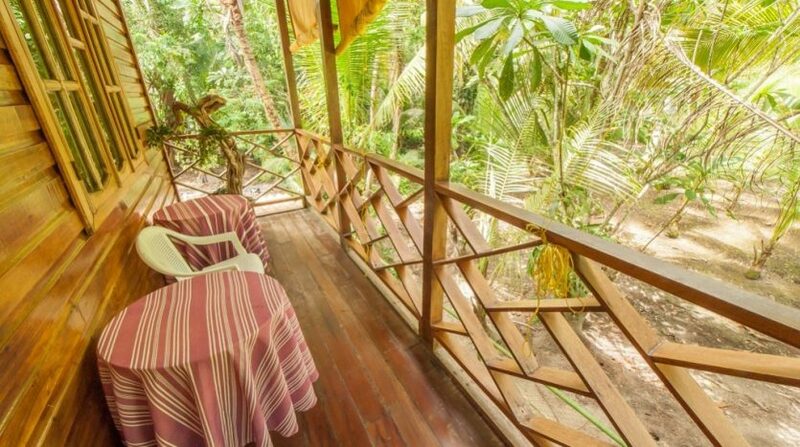 There is plenty of space and places to hang out for the guests at this Bocas Del Toro Beachfront B&B among the palm trees and decks facing the ocean. 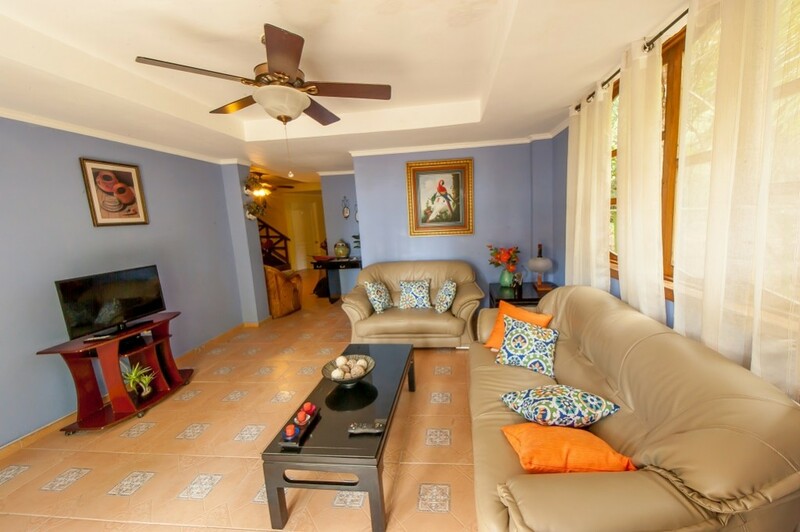 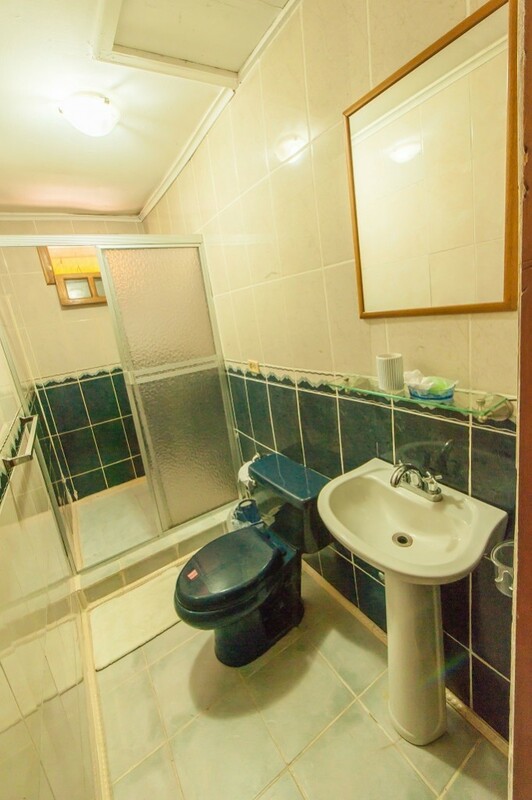 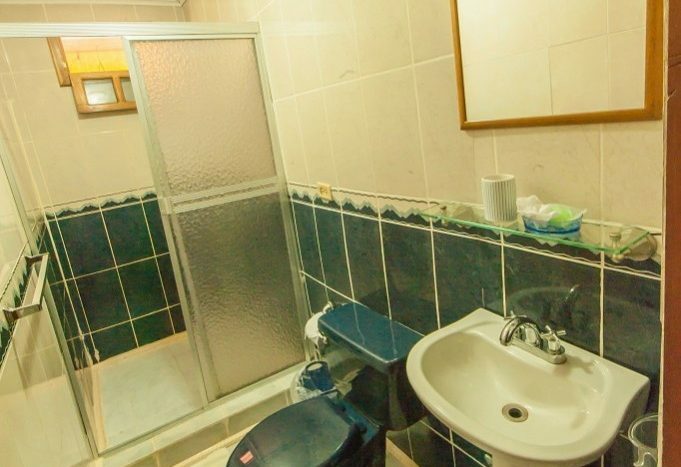 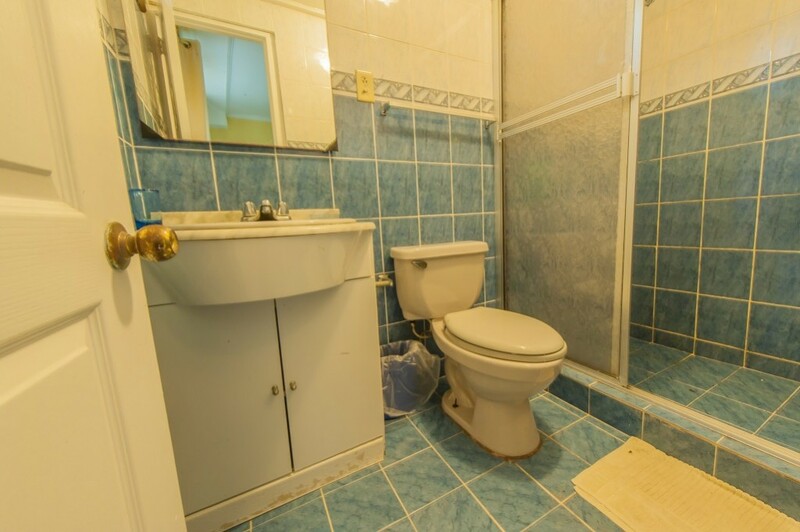 In addition, there are 2 very nice 1 bedroom homes that the current owners live in. 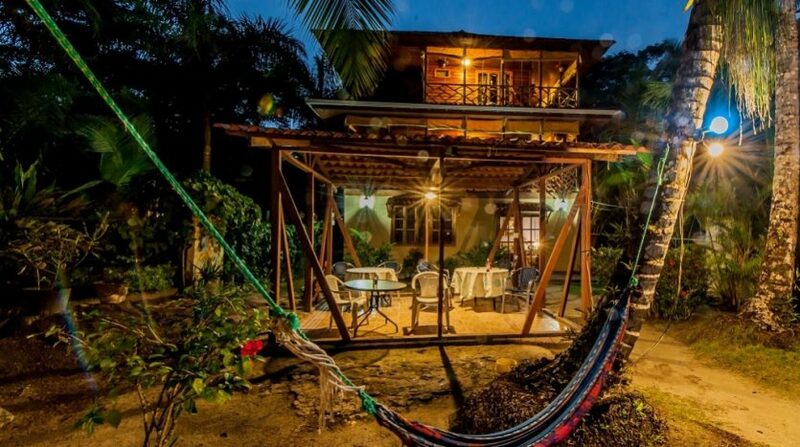 You could live in one and rent the other for additional income or rent them both if you did not want to live on the property. 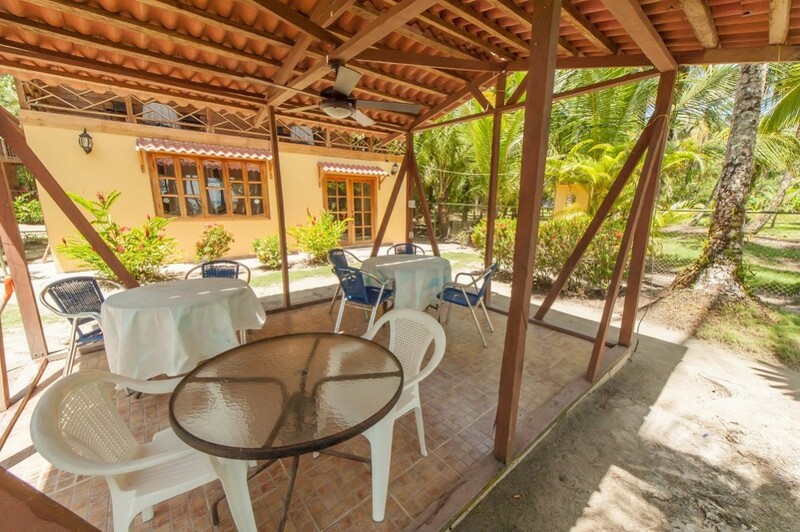 In addition, there is room on the large lot for additional buildings for even more income. 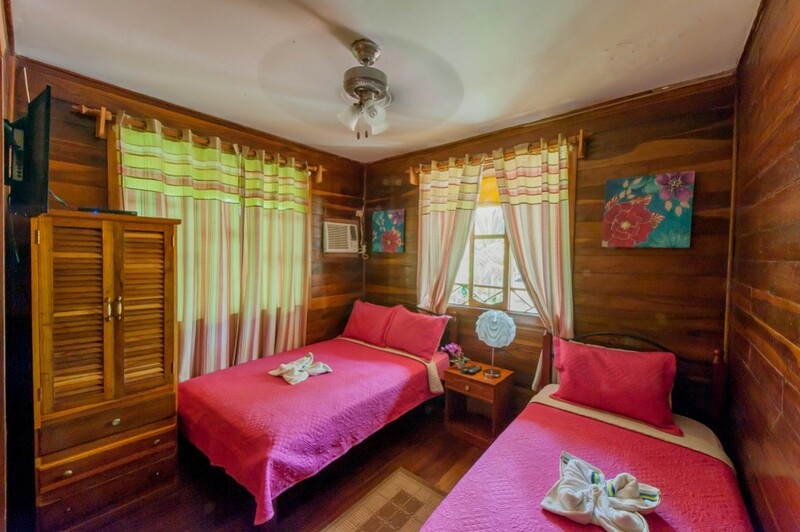 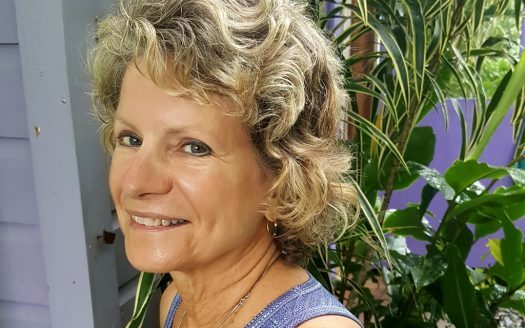 Anne Michelle is never too busy to answer your questions or arrange a tour.